I'm still reading The Great Leveler: Violence and the History of Inequality from the Stone Age to the Twenty-First Century, which is fun, well-written and in my view less controversial than what most reviews have suggested. Yes, inequality tends to fall mostly by violent means during periods of crisis. Note, also, that Walter Scheidel uses in this book the concept of surplus, and as noted earlier here (or here and here) before is part of this broader group of social scientists that still use the concepts of the old and forgotten classical political economists. There are significant advantages to this approach (see here, for example). There is no more detailed analysis, but one would infer from this that if the elites chose to print money to finance their war incurred fiscal deficits they ended up with hyperinflation. I have discussed hyperinflations before here (see also this one). Don't get me wrong, hyperinflations are destructive forces and certainly played a role in the Great Contraction (the inequality reducing forces that operated in this period, although I would put, as Scheidel seems to do also, more emphasis on the policy variables like New Deal kind of programs, taxation, land reform, etc). However, money supply was simply endogenous and had little impact on economies that were already in shambles. Inflation (hyper) resulted from the collapse of the economies and more often than not the pressing need for foreign currency that led to massive depreciation, and wage resistance. You can read my paper on inflation and money here, if you're interested. 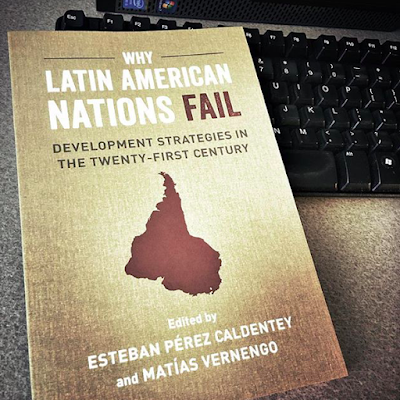 More on "Why Latin American Nations Fail"
Brief summary of the content of the book published in the newsletter of the World Economics Association. Institutions are central to explaining the way in which, nations grow and develop. Traditionally the study of institutional economics focused on a very broad range of interests and made contributions in several different areas, including the structure of power relations, the beliefs systems, and also social norms of conduct. 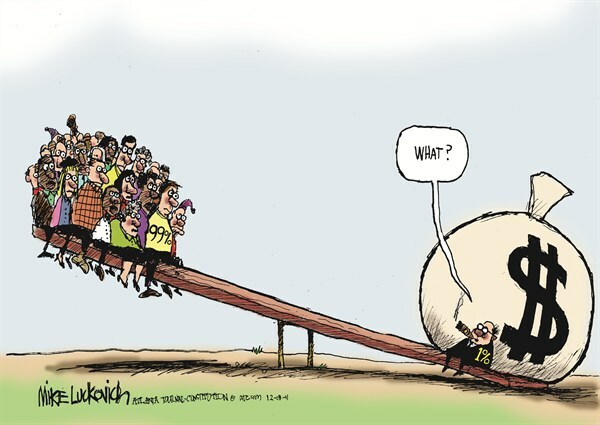 Contrarily the New Institutionalist turn in mainstream economics places the weight of its explanation on property rights. Within the logical construct of neoclassical economic theory, the contribution of the New Institutional Economics is a necessity, basically because exchange and production in a market economy requires the prior definition of property rights (endowments and their distribution are part of the data jointly with technology and preferences that are needed to establish a market equilibrium). Because neoclassical theory is a-historical, the same framework derived from a priori reasoning must have universal validity and be applicable to any particular historical episode underscoring, in this way, the invariance of human behavior in space and over time. This dictates the New Institutionalist Economics´ approach to history which materializes in providing examples of hand-picked empirical evidence across different centuries, regions and countries and interpreting these as coherent with the deductive universal framework of neoclassical theory. Acemoglu and Robinson’s influential book Why Nations Fail (2012) constitutes one of the most comprehensive and illustrative examples of this line of thought. Its authors argue that the economic failure or success of countries depends on whether these have inclusive or extractive political institutions. Inclusive political institutions are those that distribute power broadly, constrain arbitrary exercise, and make it harder to usurp power or set the basis for rent-seeking behavior. Inclusive political institutions require well defined and secure property rights. Extractive institutions have the opposite characteristics. Why Latin American Nations Fail is in part a response to this New Institutionalist turn in mainstream economics focusing on the case of Latin America. Flow-of-funds accounting permit to monitor the financial sector in terms of flows and stocks and to analyze its relationship with the real sector. These show inter-sectoral financial flows, capture balance sheet positions and all financial transactions by instrument, type and economic sector. The construction of flow-of-funds accounts has been traditionally spearheaded by the central banks of developed nations including the Federal Reserve, the European Central Bank and the Bank of Japan. In spite of its usefulness, flow-of-funds accounting has not experienced a parallel development for developing countries including for those of Latin American, In order to start filling this gap we undertook the construction of a data base of flow-of-funds account matrices for six Latin American countries (Argentina, Brazil, Chile, Colombia, Mexico and Peru) that consider only flows for the period 1980-2015 using yearly and quarterly data when available. As a basis for comparison we also carried out the same exercise for four Asian countries (Malaysia, Philippines, South Korea, and Thailand). The construction of flow-of-funds account matrices follows the methodology proposed by Dawson (2004). In this paper we explain the methodology for the construction of flow-of-funds accounts and we exemplify their use for two source cases of study: the Mexican Crisis (1994-1995) and the Asian Crisis (1997-1998). Using similar sources of data, the same methodology and approach for the construction of all the flow-of-funds matrices allow comparisons among countries relating to the impact, manifestations of these crisis episodes and policy reactions to confront their effects. The use of homogeneous data and methodology also permits to trace contagion effects between countries. 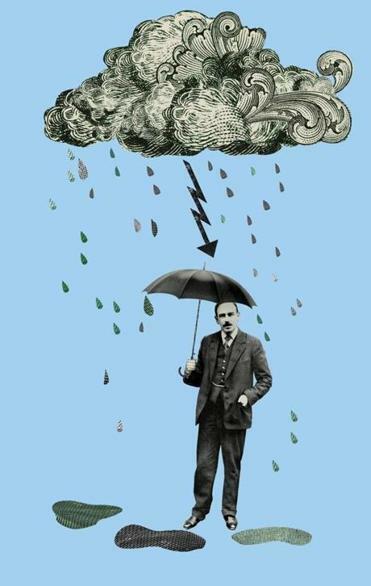 This paper reflects on the history and enduring relevance of Keynes’ economics. Keynes unleashed a devastating critique of classical macroeconomics and introduced a new replacement schema that defines macroeconomics. The success of the Keynesian revolution triggered a counter-revolution that restored the classical tradition and now enforces a renewed classical monopoly. That monopoly has provided the intellectual foundations for neoliberalism which has produced economic and political conditions echoing the 1930s. Openness to Keynesian ideas seems to fluctuate with conditions, and current conditions are conducive to revival of the Keynesian revolution. However, a revival will have to overcome the renewed classical monopoly.